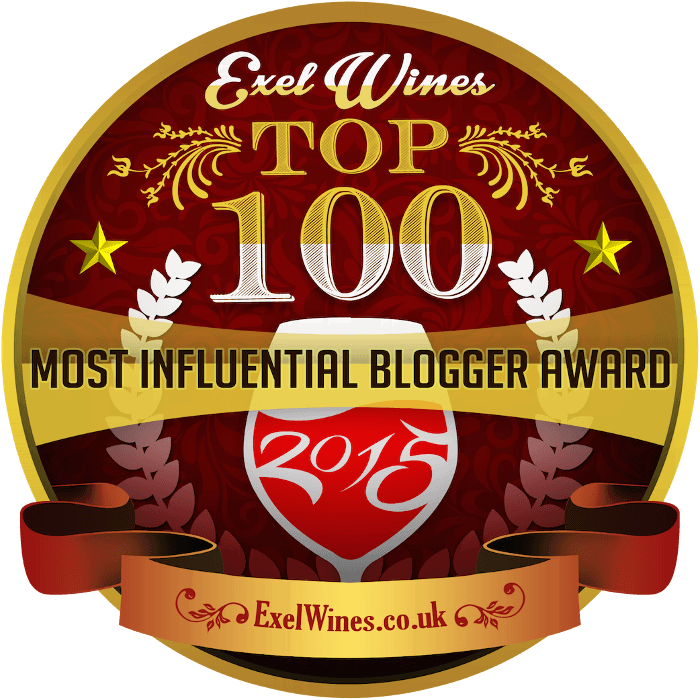 Writing a blog about unusual wines and spirits has led me to all sorts of obscure grape varieties and unexpected wine-growing regions. Even so, almost all the wines — whether they came from the Balkans or British Columbia — tasted as we have come to expect wine should, because though a variety may be obscure, it was most likely vinified in one of the ways that tradition indicates is optimal. 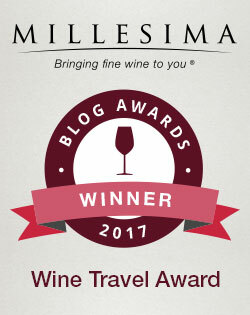 Regardless of the wide differences in terroir and grapes varieties and vinification techniques, the wines have all tasted, in a very broad sense, like wine. But that is exactly what I did after taking my first sip of Frank Cornelissen’s Munjebel #9, the most unusual white wine I can recall tasting. 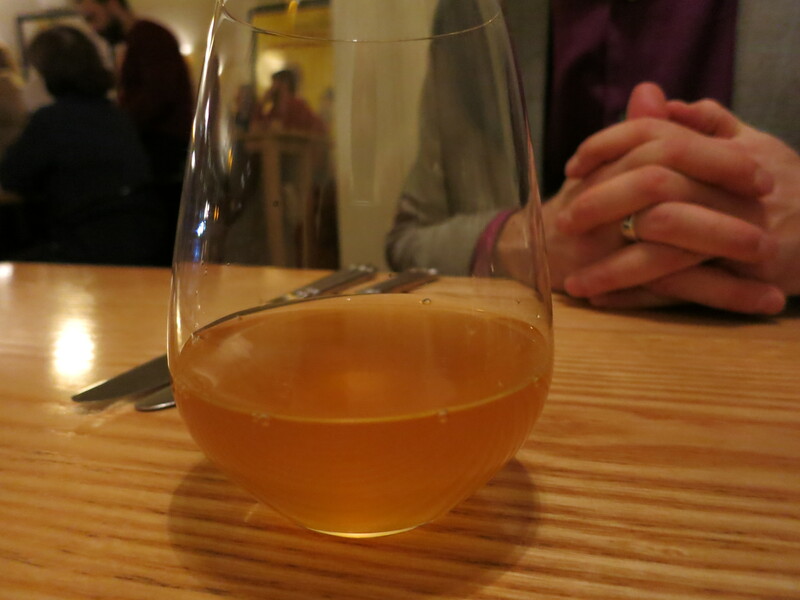 Because this blend of unfiltered, it looked like artisanal honey in the glass, or maybe Basque sidra. It sat on our table, tantalizing us, as Mr. Cornelissen addressed the patrons of restaurant Autre Monde, all assembled to try his small-production wines. Born in Belgium but now based on the slopes of Sicily’s Mount Etna, Cornelissen was “raised very classically” in terms of wine, regularly tasting great Bordeaux wines before they became wildly expensive. I found this declaration reassuring — I don’t trust people who want to break the rules unless they’re very familiar with the rules in the first place. And break the rules he does. Cornelissen works organically, but “organic” only tells part of the story. 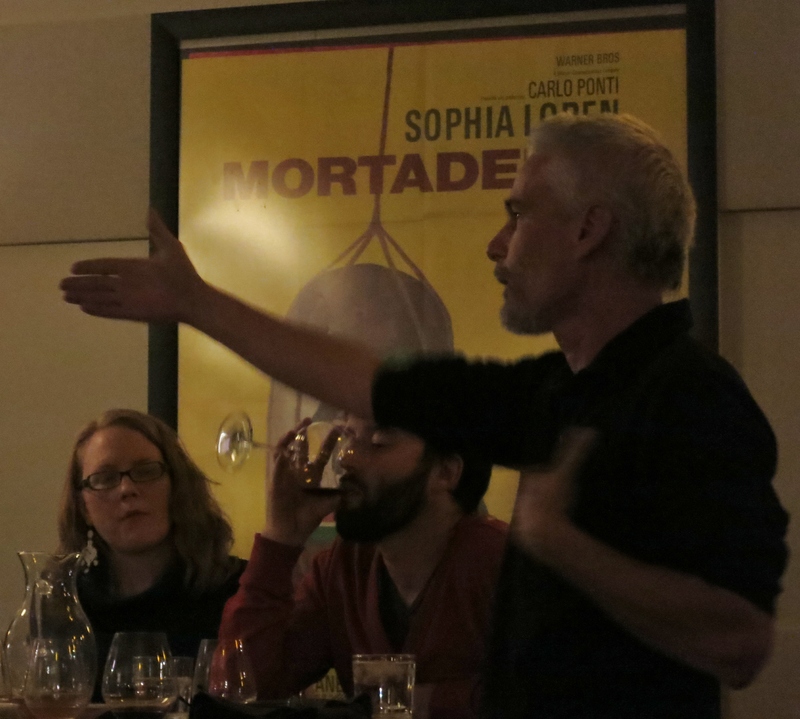 “I prefer the non-interventionist way of winemaking,” Cornelissen explained. “I don’t like the term ‘natural’ because it hasn’t really been defined.” Legally, the term “natural” is indeed pretty loosey-goosey in this country, whereas Cornelissen holds himself to a very strict rule of doing as little to the vineyard as possible. “I am trying to understand nature, not oppress or change it,” he continued. What happens in the vineyard happens in the vineyard, and the juice is also handled as little as possible in the winery. The white before us was cloudy, Cornelissen explained, because “I refuse to filter it — you take too much away from the wine.” On the other side of the coin, nothing is added to the wine. “You add sulfur or other things,” Cornelissen argued, “and it takes away from the territory,” from the expression of the terroir. I was therefore surprised to see the Munjebel 9’s label say that it contains sulfites. But perhaps that alert refers to sulfur compounds which naturally occur in fermented foods, or perhaps it’s just to placate fussy U.S. alcohol bureaucrats. 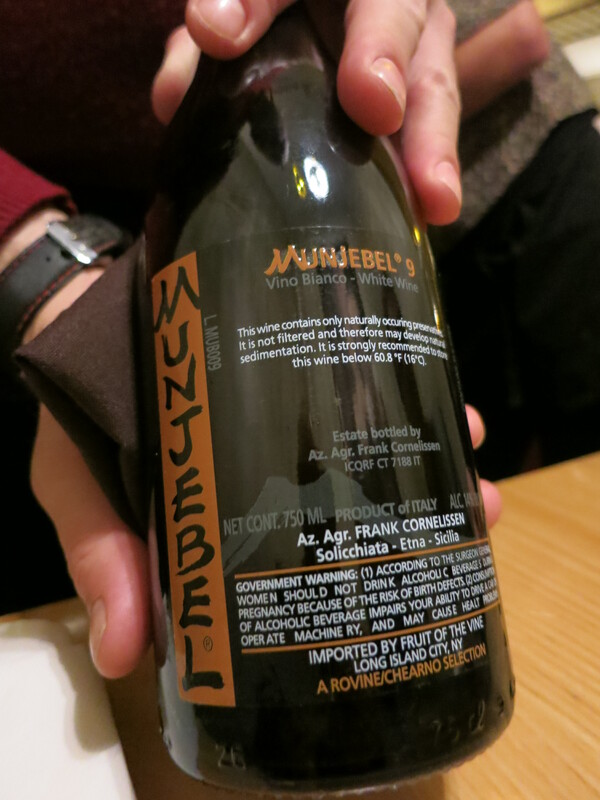 Cornelissen bucks common wisdom with his non-interventionist philosophy, but he really goes against tradition by fermenting the juice for the Munjebel 9 with the grape skins — for three or four months. Most white wines don’t even see three or four hours of skin contact during fermentation. Skin contact results in tannins, the mouth-drying element of many red wines, usually tasted/felt near the finish. Tannins sometimes make a wine feel “tough,” an adjective you’ll almost never see in a description of a white wine. I knew the tannins were coming, but that didn’t mean I was prepared. A blend of Sicilian varieties Carricante, Grecanico Dorato and Coda di Volpe, the Munjebel 9 took off in so many fascinating directions, I already felt completely bamboozled by the time the tannins rolled around. The cloudy honey-colored wine had an exceedingly enticing aroma of orange blossoms, and my dining companion also rightly noted a shade of yeast. I took a sip, and felt immediately seduced by the richly floral, orangey fruit. A tart, hard cider-like midsection kept things in balance, and the tannins at the end made for a thrillingly unique finish. Autre Monde designed the menu to fit Cornelissen’s wines, and what a wonderful job the chef did. With the Munjebel 9, they paired an appetizer of smoked tuna and smoked swordfish topped with fennel, arugula, orange segments and carta di musica, a type of very thin flatbread native to Sardinia. The lightly smoked fish tasted perfectly fresh and brought out some intriguing dusky notes in the wine. My dining companion also detected black pepper, a note enhanced most likely by the arugula. It was a gorgeous pairing.